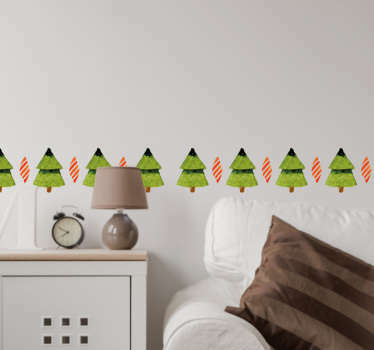 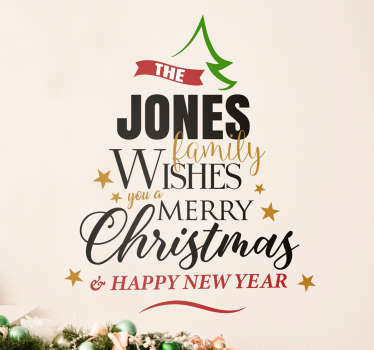 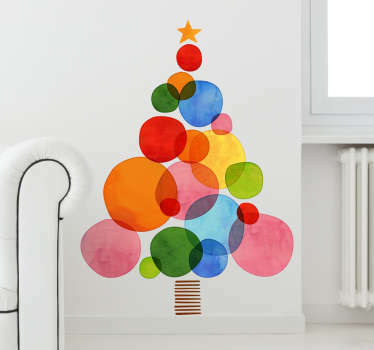 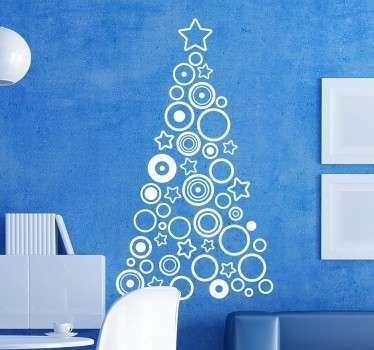 A collection of wall art stickers with designs of Christmas trees to decorate your home or business for the festive season. 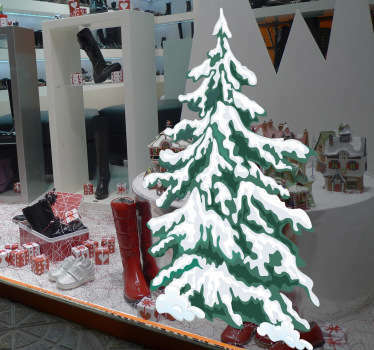 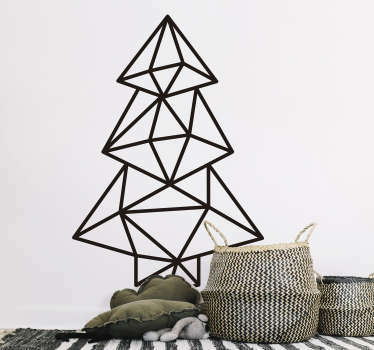 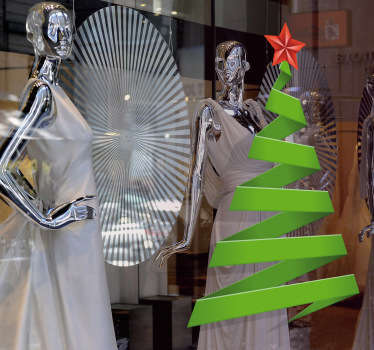 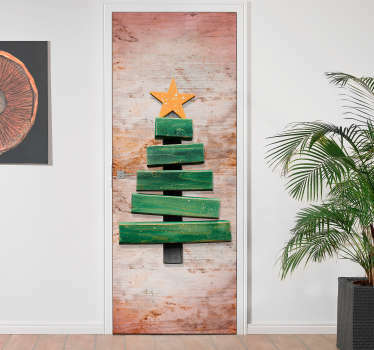 Are you looking for a modern and contemporary way to decorate this Christmas? 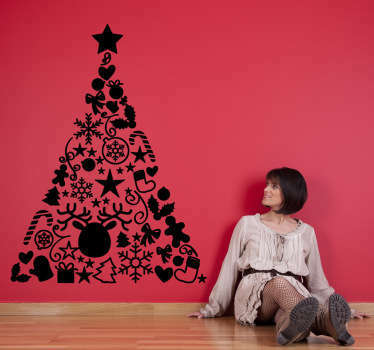 We have the perfect alternative for you! 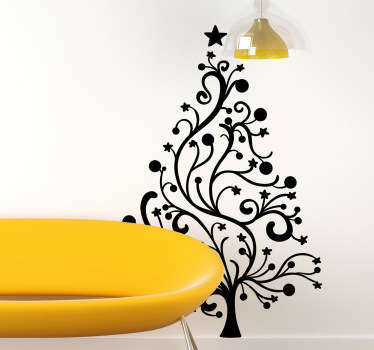 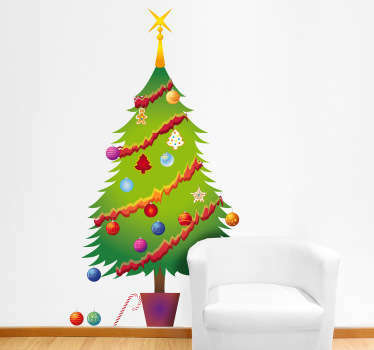 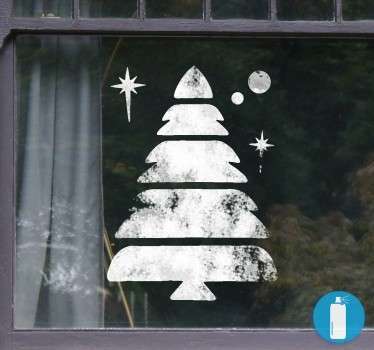 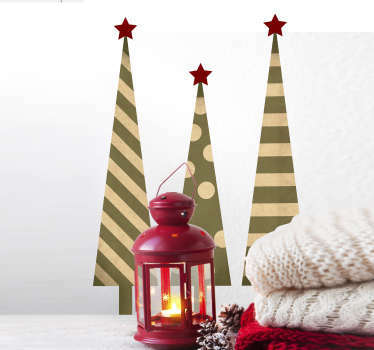 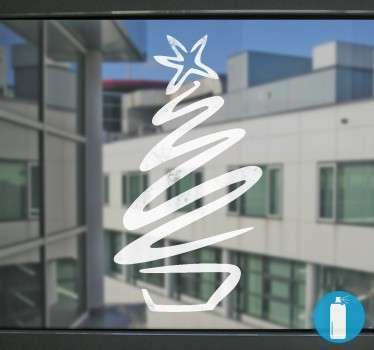 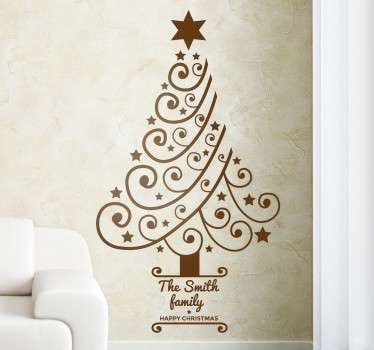 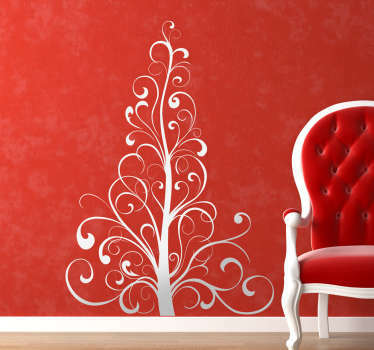 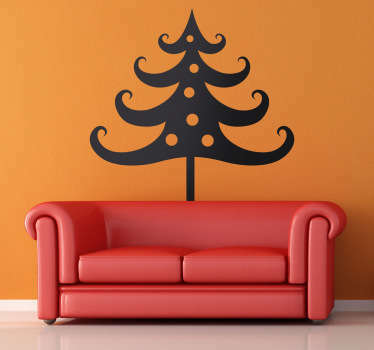 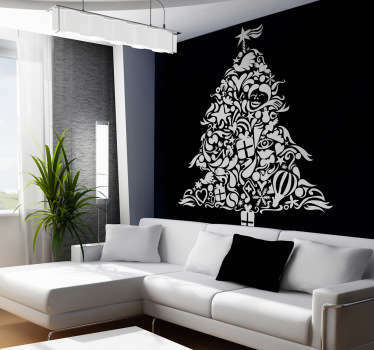 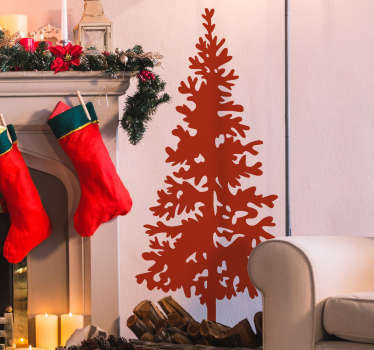 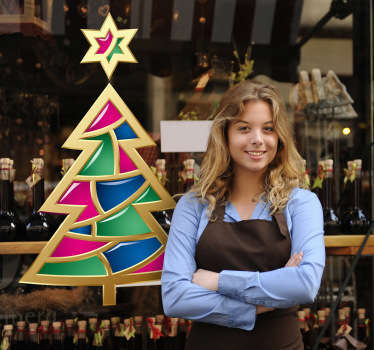 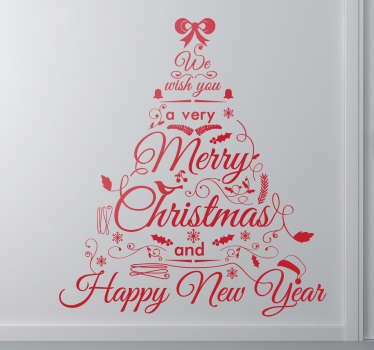 A range of great Christmas tree wall decals that take the stress out of your home decoration. 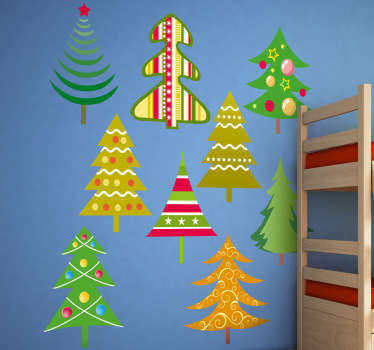 Bright and colourful and silhouette designs to suit you.